Its over. It cannot possibly stagger on with any belief. The credibility of that awful walking, talking oxymoron of the Qatari-funded agency for ‘sports integrity’ – the International Center for Sports Security (ICSS) is dead. Yesterday, in an extraordinary Football Leaks investigation the credibility of the ICSS was not just killed. They blew it up, collected the ashes, burnt them and scattered them to the winds… (That’s enough far-fetched poetic analogies! Ed). The organization was set up to ‘protect sports integrity’ a few months after Qatar controversially won the rights to host the World Cup in 2022. All this is surprising even for a critic like me who has been skeptical of the organization from its inception. 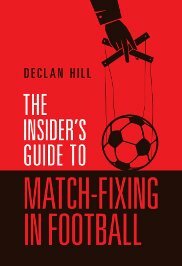 For what makes the Football Leaks story so strong is that it is based on inside documents from the organization itself. 1. ICSS contracted its staff to spy on a rival Sheikh from Kuwait by ‘infiltrating’ his computer when he staying at a hotel for an international sports conference. 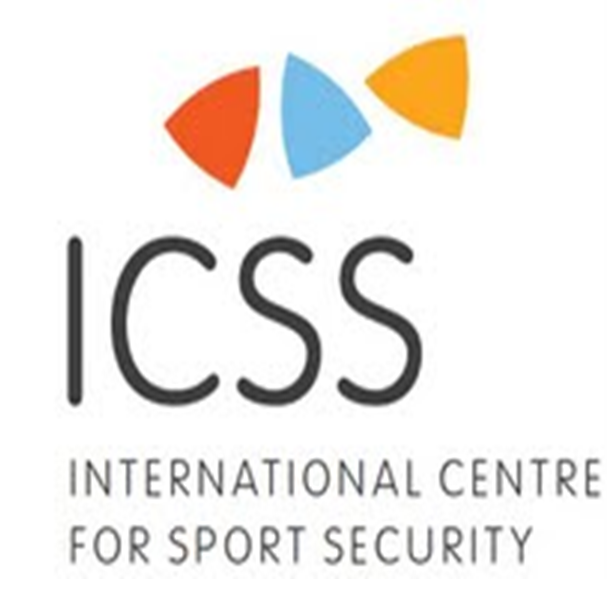 (Hands up now any sports official who wants to share a hotel or go to a conference with ICSS people?). 2. ICSS detected a possible fixed-match by the Qatari national team and while the investigators correctly passed the warning to senior management nothing was done about it. (There goes the ICSS credibility, never high, on match-fixing). 3. ICSS hired a former Interpol executive. While still with Interpol he spoke to FBI and Department of Justice officials on their investigation into FIFA executives. 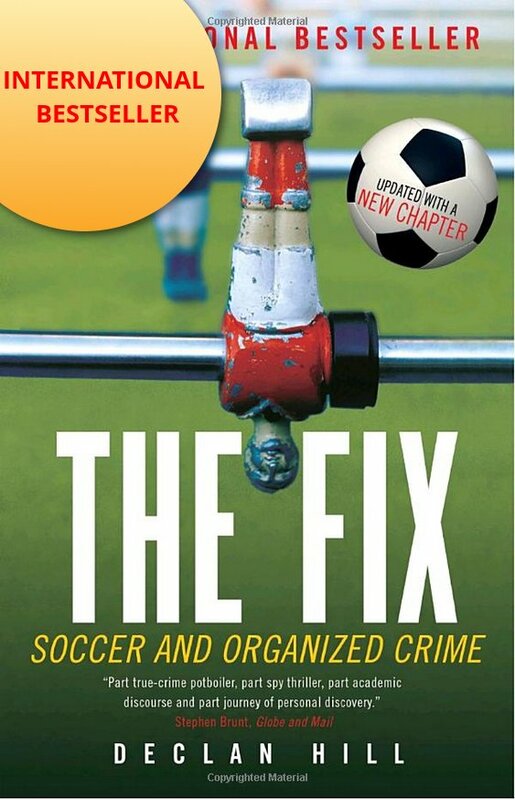 He alerted ICSS to the important knowledge that there would be more arrests of high-ranking FIFA people. (Any government official still want to collaborate with them?). 5. The ICSS staff privately wrote that the Qatari-funded center for youth football may be engaged in ‘human trafficking’. However, in public nothing was said.